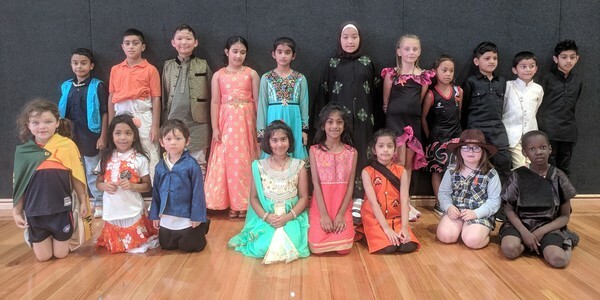 Pakenham Primary School students back from left Santusht, Xerxes, Athar, Harseerat, Ekleen, Nour, Sienna, Journey, Aarav, Jap and Aryan and front from left Darcie, Ellry, Gryphon, Mayukha, Maryam, Antra, Khloe and Charejen dressed up in their cultural attire in celebration of Harmony Day on Thursday. 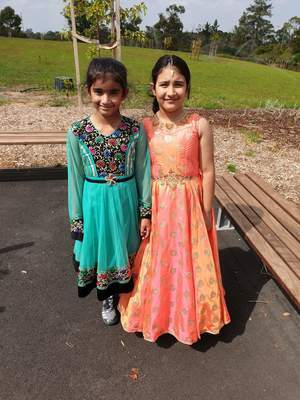 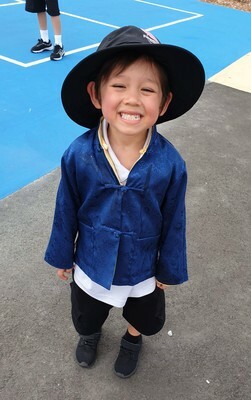 Pakenham Primary School celebrated different cultures by holding a multicultural performance afternoon and dress up day on Wednesday. 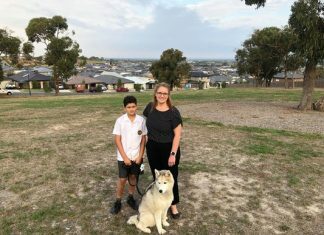 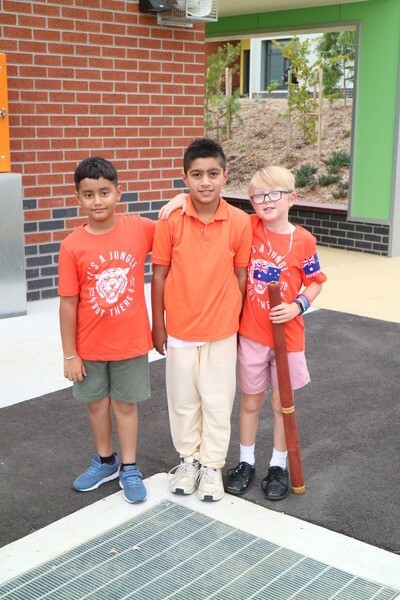 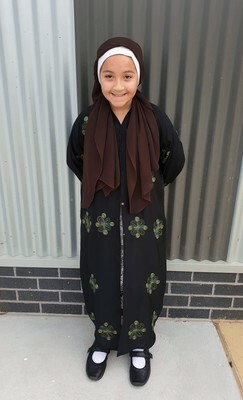 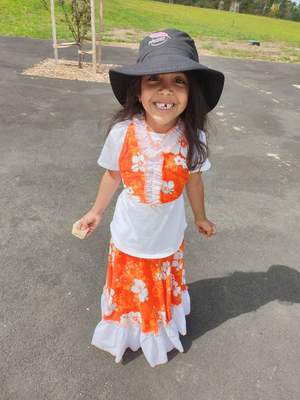 “The school community was so excited to celebrate Harmony Day by promoting culture and belonging,” school leadership and office assistant Roxy Sheehy said. 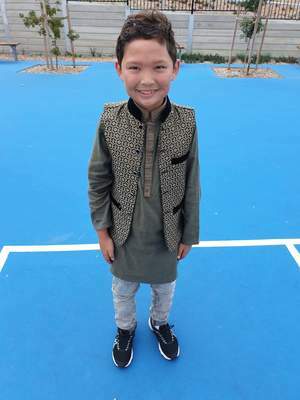 “All students and staff were so excited to learn a little bit more about each of our students’ different cultural identities.